DualShockers saw several awesome indie games at E3 2018; here are some that we think you should keep your eye on over the next couple of years. 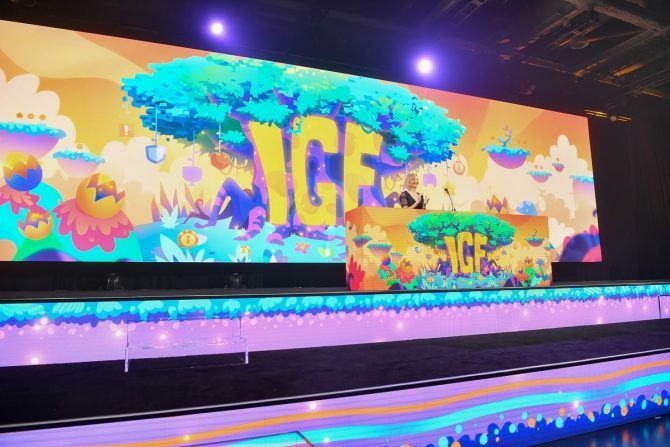 E3 2018 has come and gone and hosted many great games: however, some smaller indie titles might have been overshadowed by some of the bigger budget games seen on stage. Despite the huge amount of games announced during the event, we here at DualShockers have put together a convenient list of great indie games that we tried out this year at E3 and don’t want to go under our readers’ radar. One of the best games I had the chance to try this year at E3 was The Messenger from Sabotage Studio. 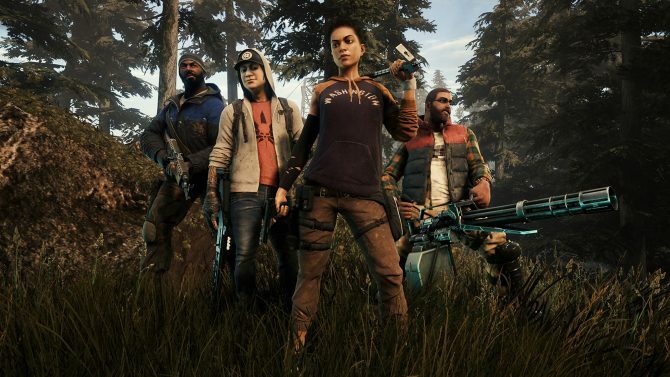 Fellow writer Michael Ruiz loved the game when he tried it out at PAX East earlier this year, and I agree with everything he said in his preview after playing. What starts as seemingly a homage to games like Ninja Gaiden quickly exposes itself as something much more interesting, bigger, and creative that I won’t spoil here. 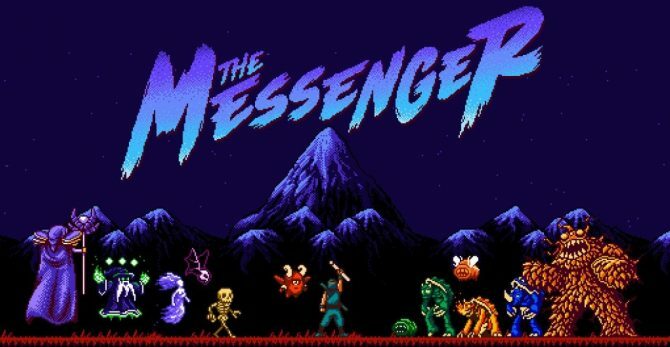 If you are a fan of retro style games that turn genre conventions on their head, you should definitely keep your eye on The Messenger, our favorite indie game from E3 2018. Planet Alpha from Team17 was one of the best looking indie games that I had the chance to play this year. While the does technically use low-poly textures, the environments are expertly designed and colorful enough to really make the game pop. 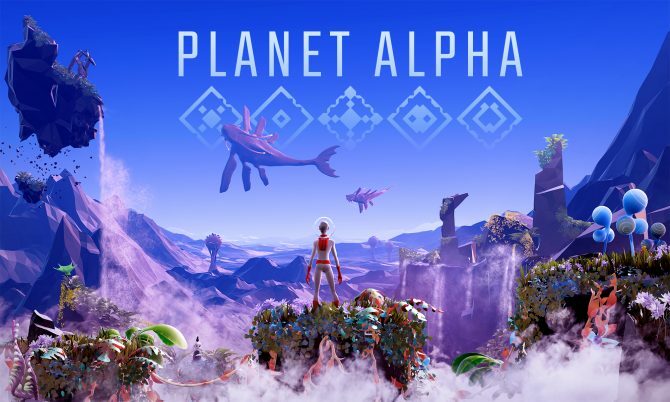 In addition, Planet Alpha features a mechanic where players can rotate the planet in order to change the time of day and move things in the environment, so fans of typical atmospheric platformers will have something new to look forward to here. 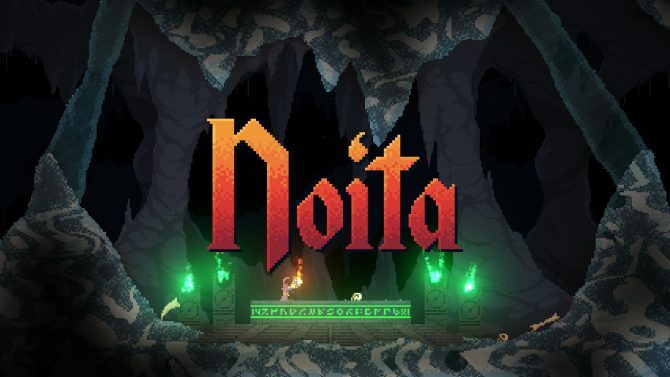 While many games feature pixel art, no game has done it the same as Nolla Games’ roguelike Noita, where every pixel is physically simulated. This means the environments can be become very reactive and dynamic, leading to some impressive visuals, whether you are cooling down lava to create a bridge, or setting some oil or poisonous gas on fire. 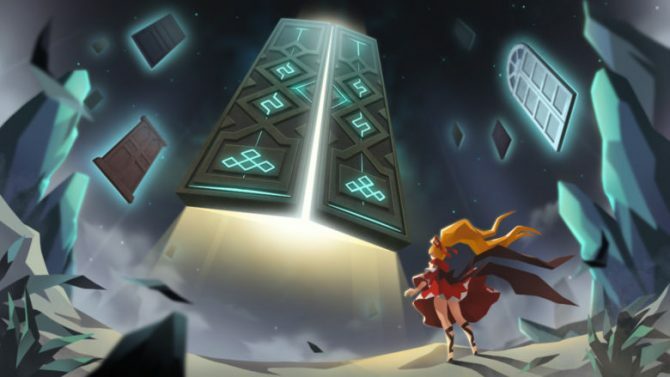 While the game’s rougelike elements are fairly familiar, the physically simulated pixels give Noita a striking asethic that will allow it to stand out from the crowd. 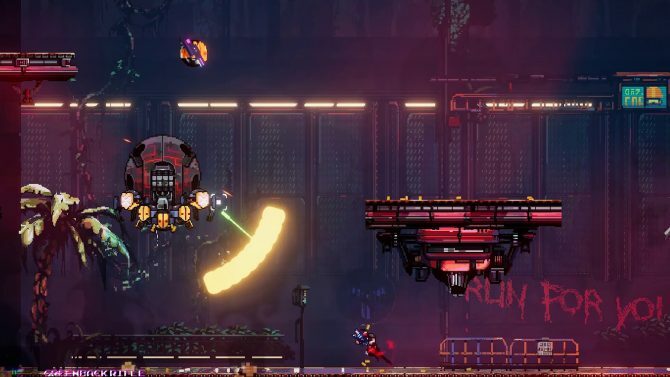 On the surface, Black Future ‘88 seems like a typical run and gun indie game with a post-apocalyptic setting, but upon closer inspection it and ton of minor systems show themselves, and you only have 18 minutes to complete it. While each room and boss is handcrafted, the are randomly placed each run, giving every new one its own unique flair. On top of that, different weapons spawn in with unique mechanics, and players can choose to dabble in drug addiction in order to get a power boost. If you’ve been yearning for a unique take on the run and gun genre in recent, be sure to keep you eye on Black Future ’88. 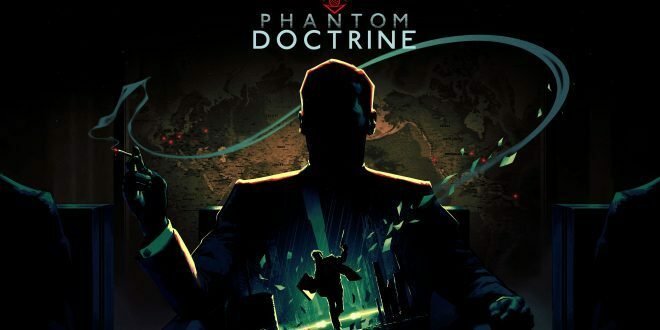 While many strategy games are inspired by the XCOM series, Phantom Doctrine stands out from the rest due to its Cold War setting and various other gameplay improvements. Players can go into each mission disguised, and stealth is encouraged. A breach tactical option allows multiple enemies to be taken out silently at once, and can counter overwatch, a much loathed bane for strategy game players. Between missions, players will have to manage their agents and create a network of spies. All of this combined looks like it will create a memorable strategy game experience that will please history buffs and strategy game fans alike. 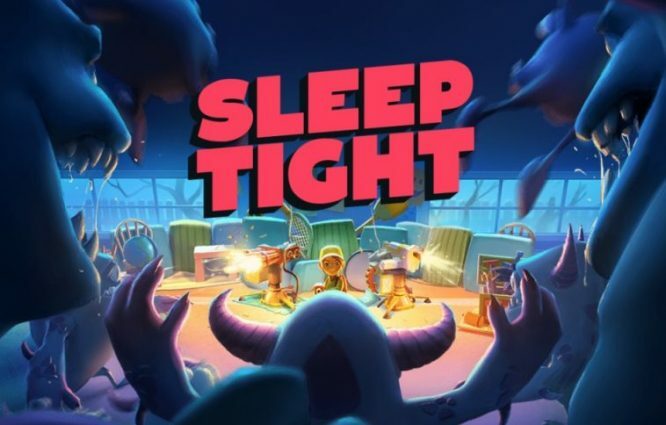 One of the first games I saw during my time in LA was Sleep Tight, an upcoming top-down shooter from the new studio We Are Fuzzy. At PAX East earlier this year, we got our hands on the PC version, however, this time around we got to play around with the Switch version, and it honestly feels right at home. The controls themselves feel great and the game itself runs smoothly. I didn’t run into any hiccups or stutters during my time with the game, although this shouldn’t be too surprising. All in all, I’m definitely looking forward to getting my hands on it at the end of the month. Another game I got to see at E3 was Descent, an upcoming remake of the 1995 classic of the same time. 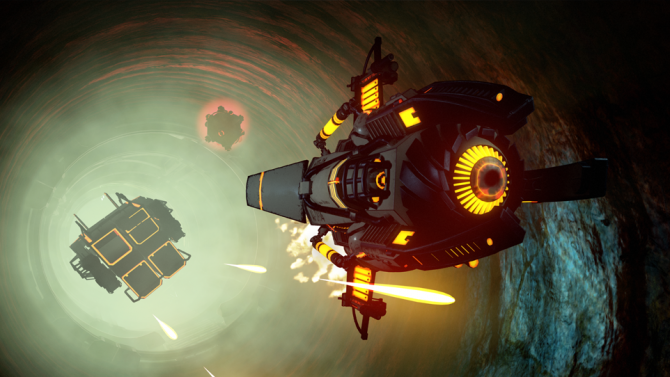 It feels like a first person shooter, however, you are in a spaceship in an asteroid, so you have completely unlimited movement, which allows for a ton of cool possibilities. During my time in the game’s wave based mode, I got to try a variety of different weapons and each one felt different enough to where the all have their own benefits, which is essential to a first-person shooter. Descent was an absolute blast to play and players should definitely keep an eye on the development and the release of this title. While I’m not a fan of RPG or mobile games, I was pleasantly surprised by how much I liked Phantomgate from developer Level 9 and publisher Netmarble. While the game plays a bit like a 2D platformer when traversing levels, the game then goes to turn-based combat when fighting enemies. While I’m not typically entertained turn-based combat, but I can say it was genuinely fun. On top of that, Phantomgate is rooted in Norse mythology, so it was fun seeing different takes on Thor, Odin and other Norse gods. After being announced last year, I finally got my hands on one of Gearbox Software’s next titles, which is tentatively titled Project 1v1. While I only went hands on for a few minutes, however, I can say that it’s a ton of fun. If you are a fan of Quake, this is definitely worth checking out. While it may be too early to tell how the Project 1v1 will ultimately shape up, I can say that I had a smile on my face the entire time I was playing it. 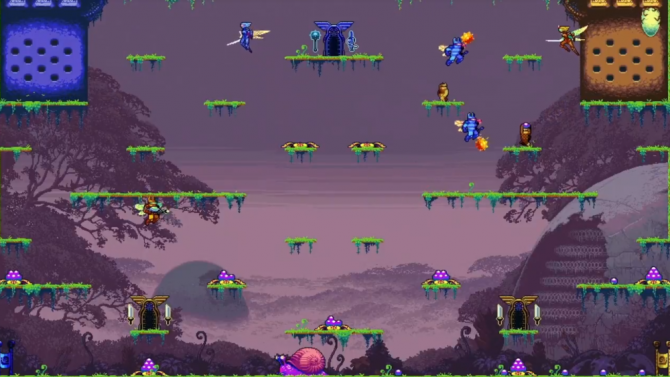 On a whim, I got some hands-on time with Liquid Bit’s competitive platformer Killer Queen Black. In the same vein of games like iDarb and Towerfall, Killer Queen Black will be a great game to play with a few friends. The three different victory conditions gives it a bit more strategical gameplay that is absent in the majority of party games. It’s also coming to the Nintendo Switch, adding another great indie title to Nintendo’s portable console. Sometimes I want to just sit down, relax, and play something simple. 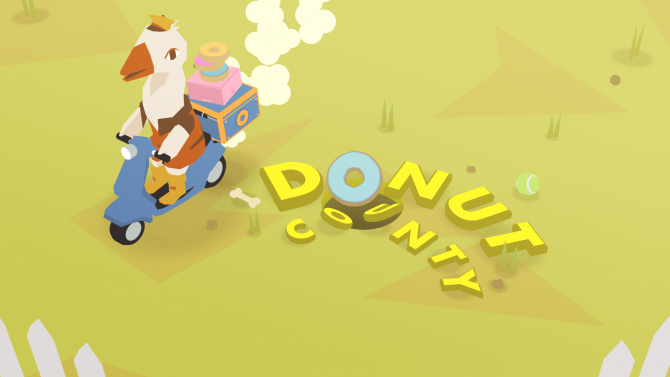 Donut County is exactly that. The whole game revolves around a jerk raccoon controlling a hole and swallowing a bunch of different things to make that hole bigger. There is an odd satisfaction to it that had me laughing throughout the demo. Donut County is goofy, interesting, and one of my favorite games I had the pleasure of playing at this year’s E3. I am a sucker for anything sci-fi. If you tell me I can fly a spaceship through an open-galaxy, I’m all in. 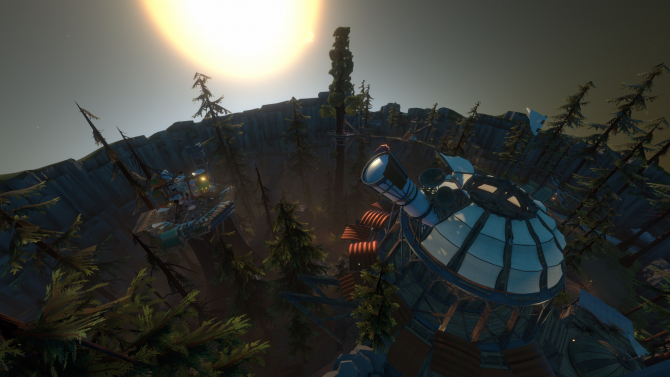 Mobius Digital’s Outer Wilds allows you to do just that but with an interesting loop. Every 20 minutes, a supernova destroys the galaxy you are exploring. Each time you die, your progress will carry into your next playthrough until you can stop the sun from exploding entirely. It took a bit of time to get used to Outer Wilds’ controls but once I did, I was having a pretty good time exploring each distinct planet. 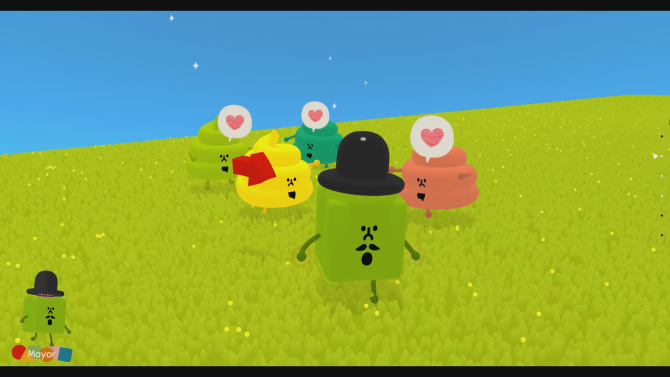 From the creator of Katamari Damacy, Keita Takahashi, Wattam is probably the oddest game I played at E3. The mixture of the physics and logic-based puzzles make for a satisfying experience that put a smile on my face. A somewhat discomforting smile as I watched a nose hold hands with a rock and a flower but a smile nonetheless. 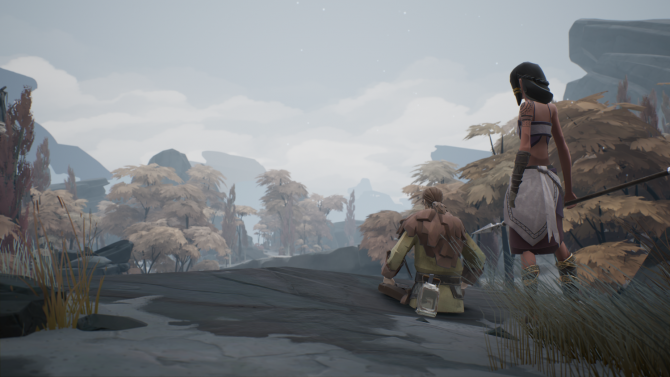 Aurora44’s action RPG, Ashen, goes into familiar territory with its stamina-based strategic gameplay and minimalistic art direction. 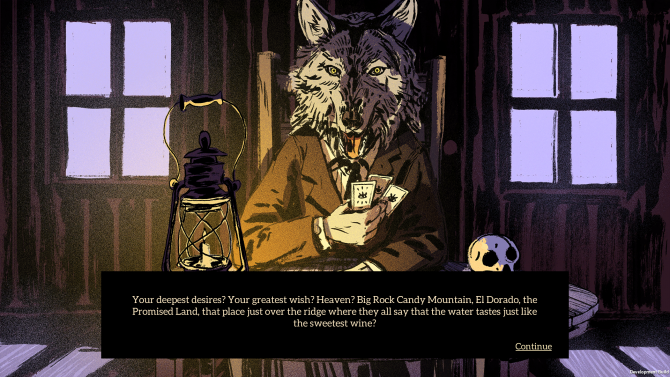 Where it differentiates itself from similar games is with its interactive campsite. Bringing in certain NPCs will open up different portions of your camp, opening up new opportunities for you in the games dreary world. Ashen is one that I’m not quite sure how to feel after playing it but wanted to play more to see where the story goes. 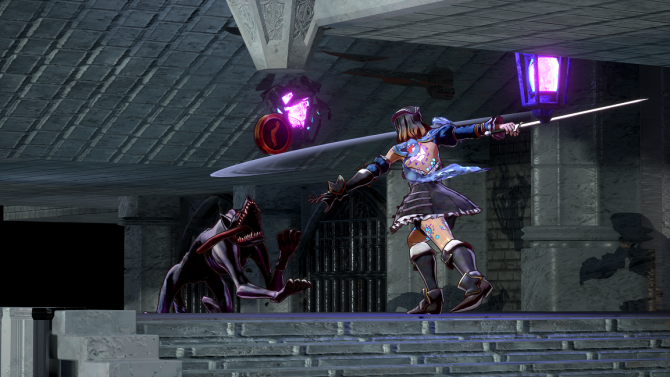 Without a doubt, Bloodstained: Ritual of the Night is one of the most anticipated titles coming out this year. On one hand, they are just coming off a tremendous prequel that played like a love-letter to the original Castlevania game. Meanwhile, Iga and his development team ArtPlay, have been meticulously building to the full release. And while the spiritual successor has a lot to live up to, my seemingly-quick 30-minute demo gave me a rush that I haven’t felt since Order of Ecclesia. Iga is back, and better than ever. The other major indie in my schedule was something a little — scratch that, a lot — more physical. 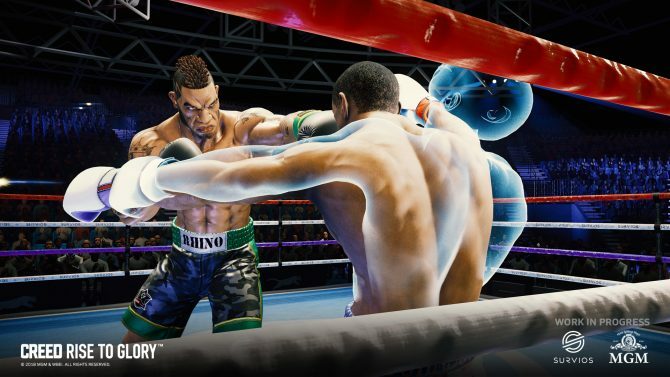 Survios’ Creed: Rise to Glory is one of the many VR games I got to test out at E3, but there is so much more to execution than a Wii Boxing knock-off. Drawing from the Creed movie series, the game showcases a next-level understanding of what VR can accomplish. Despite the fact you are punching nothing but air, Survios plays into phantom exhaustion. While aiming for record-time knockouts, you can expect to leave the game worn out and oh-so-satisfied. I won’t be coy about this — including Ori and the Will of the Wisps is stretching the definition of “indie” game fairly thin. 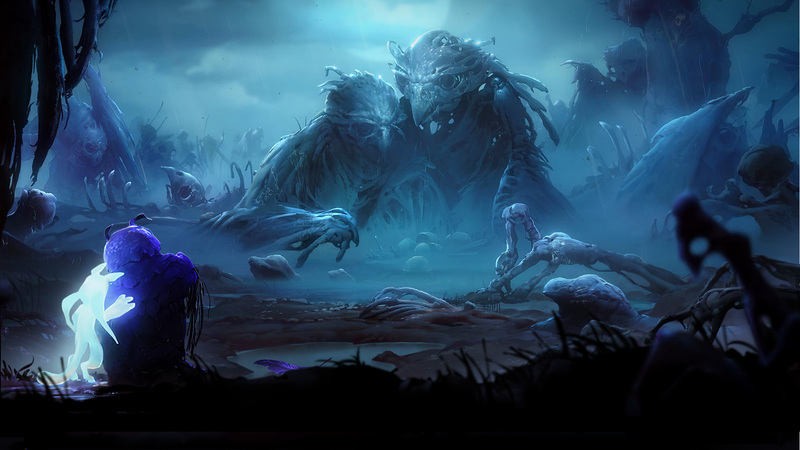 Moon Studios started out as an indie studio before getting picked up by Microsoft. 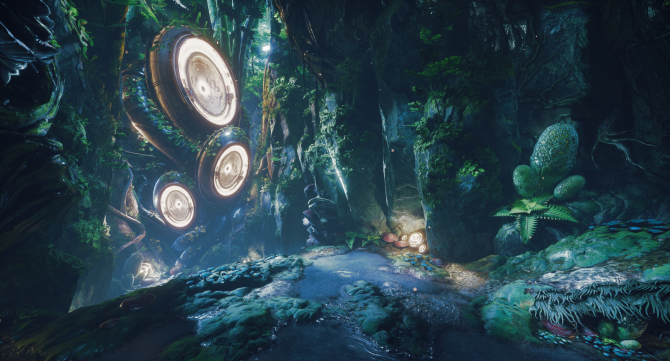 However, in our 30-minute demo with the team, it is still clear that Microsoft is willing to give the prize-winning dev team all the creative freedom they need in their sequel. Thanks to a complete combat overhaul that only enhances mobility, Ori’s sequel is aiming to raise the bar for the series. What are your thoughts on the indie games DualShockers saw at E3 2018? Are there any that we missed that you want to give a shoutout to? 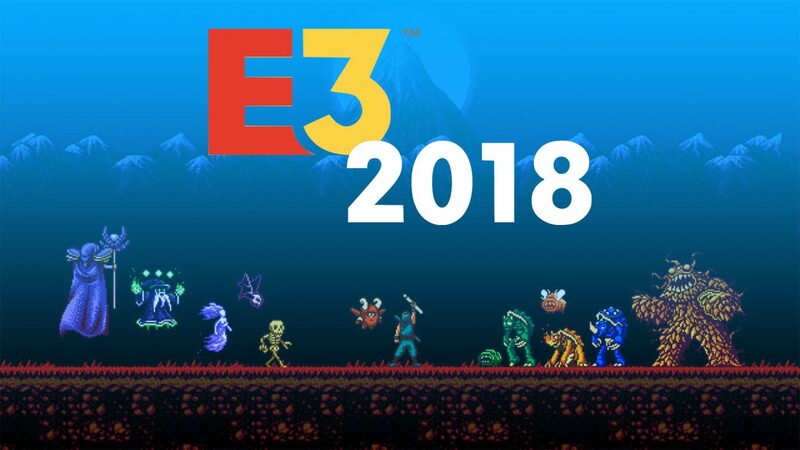 Comment down below to highlight some of the best indie games from E3 2018! CreativeForge Games and Good Shepard Entertainment released a new trailer for Phantom Doctrine today, and confirmed PS4 and Xbox One releases.